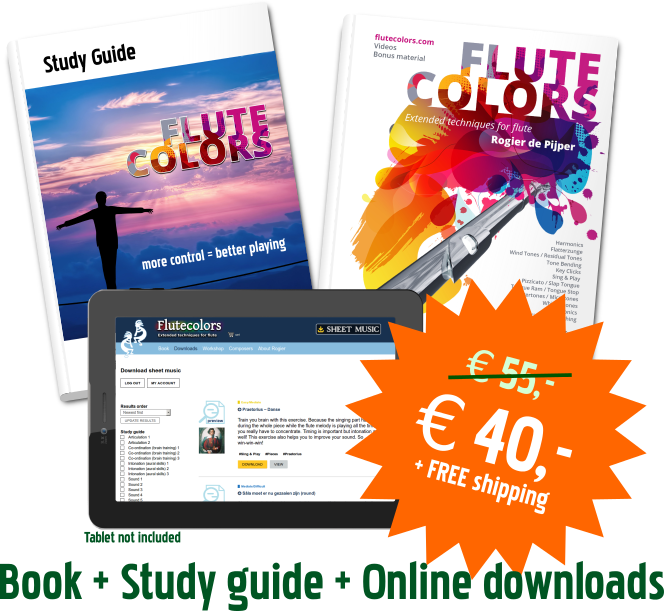 Get started with Flute Colors! 15 euro discount on the study set. 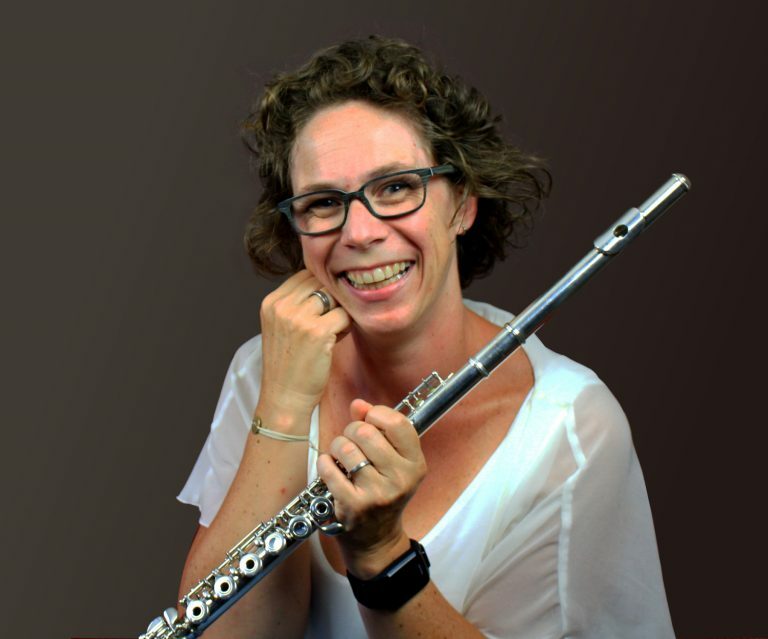 "FLUTE COLORS HELPED ME STUDY DIFFERENTLY WHICH RESULTED IN FASTER PROGRESSION"
With Flute Colors you can gain far better flute control, by integrating extended techniques. Interesting, instructive, goal oriented and for any experience level! 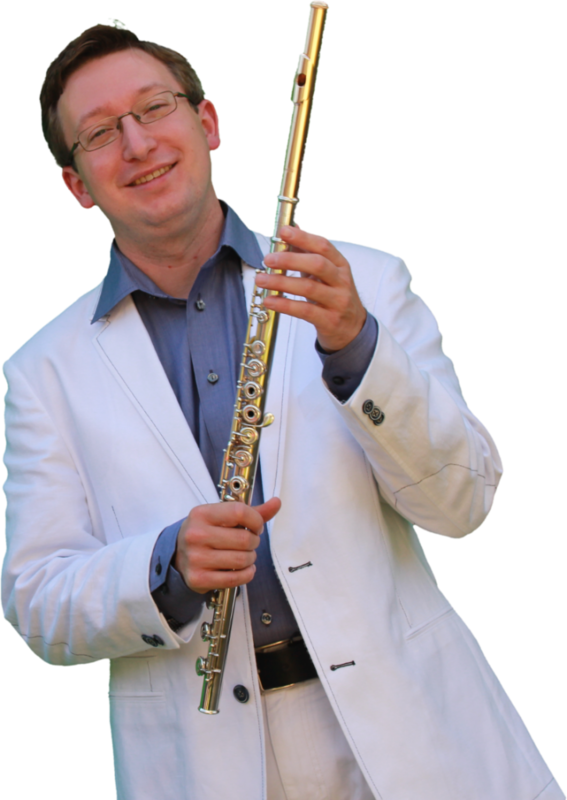 With Flute Colors you'll improve your sound, stimulate your abdominal support, enhance your aural skills and get a more flexible embouchure. WHICH CHALLENGE ARE YOU GOING TO TACKLE WITH FLUTE COLORS? World wide bought by people from the United States, the Netherlands, Germany, United Kingdom, Finland, Australia, Belgium, Brasilia, Switzerland, Spain and many others. Expect rapid results when working with Flute Colors! Extended techniques are available for all experience levels and can be learned by anyone. 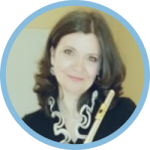 The Flute Colors website provides a variety of sheet music for the novice as well as the expert. 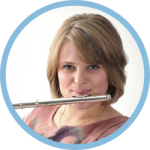 Playing the songs from the downloads section automatically teaches you more flute control, which instantly results in better sound, abdominal support, aural skills and embouchure. 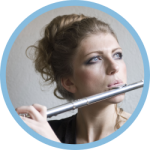 For every flutist, so also for you! I'm always telling people: "If I can play it, I can choose not to play it." I developed Flute Colors to share my findings about contemporary techniques with all flute players, so everyone can experience the benefits of using them as well. I've written the books and created the website in a way they can be used by amateurs as well as professionals of all ages and of all experience levels. And above all I've tried to make it a fun experience. Expect serious results, but don't be too serious about the concept of using contemporary techniques. Just do it! Just have fun! Try Flute Colors? Fill in your name and email address to receive the study guide in your mail box for free! The study guide references to online exercises and you can download one of these for free as well.